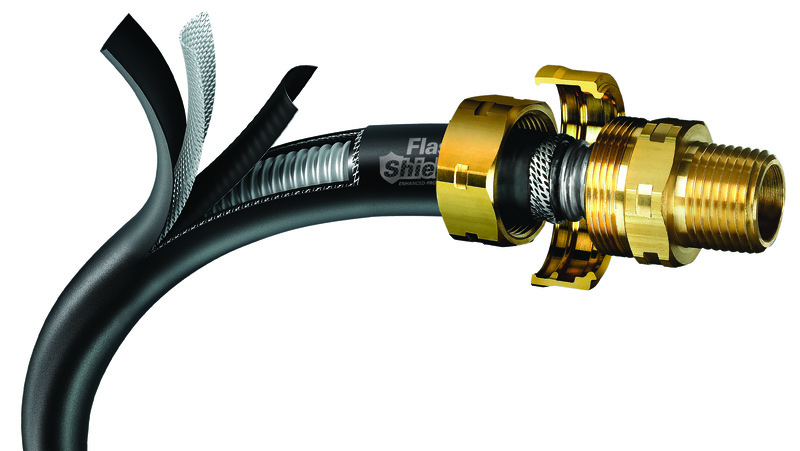 Portland Gas Piping and Ventilation is a full service gas piping and ventilation company located in Portland OR. We proudly serve residential, light commercial and industrial clients throughout the Portland metro and its surrounding cities. As a ventilation and gas piping contractor, we only offer our clients top quality gas line and ventilation installation, service and repairs. We are a family-owned and operated company and we are proud to be an active member of our community. As a family-owned operation, we literally put our heart and soul into making our company the best gas piping and ventilation company in the Portland metro area. We understand that building a solid business starts with building relationships. At Portland Gas Piping, delivering exceptional, personalized service is the way that we set ourselves apart from our competition. We see our customers as people first, instead of accounts. There are a lot of other gas piping and ventilation companies out there, but Portland Gas Piping and Ventilation believes service is everything, and that’s why we have an unprecedented service guarantee and clear expectations that outdo our competition on every level. 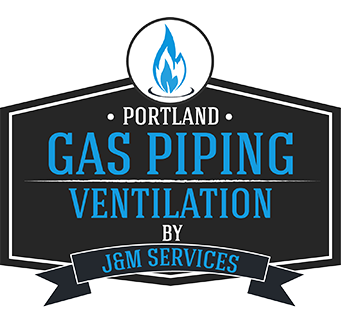 More than 20 years in customer service and operations defines the management and ownership of Portland Gas Piping and Ventilation. In a world of voicemail and answering machines, we are committed to always having someone answer the phone during regular business hours. If all of our employees are busy speaking with other customers, then we promise someone will call you back promptly, usually within the hour– that’s how much we care. Your time is precious, and we know it. We will ALWAYS respect that and make sure that any time spent with us is pleasant, easy, and worthwhile. When you choose Portland Gas Piping and Ventilation, you are dealing with a company full of people who live and care about the community they serve. 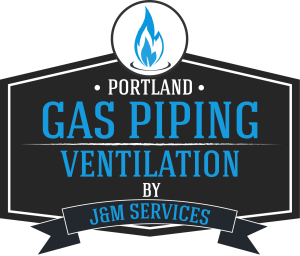 As a family-owned operation, we literally put our heart and soul into making this the best gas piping and ventilation company in the Portland area. We understand it starts with building relationships and seeing our customers as people first, instead of accounts. Portland Gas Piping and Ventilation wants to make a difference in our community, and that’s why we get involved. From sponsorships for the Wynette Sayler Cancer Fund, acting as team mom for local little league softball or rolling up our sleeves and volunteering our time at the local community park, we know that making a difference reaps many rewards and is simply the right way to do business. 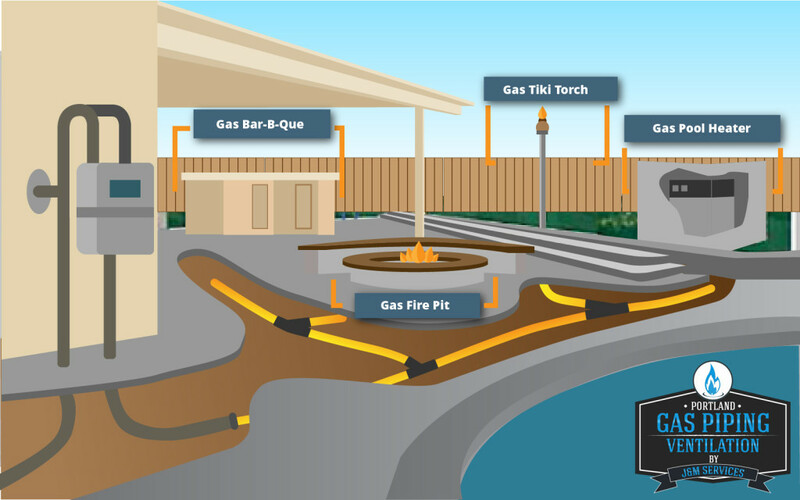 Portland Gas Piping has structured our operations with low overhead, and we specialize in what we do. What does that mean to you John or Jane Q Customer? It means that Portland Gas Piping offers GREAT prices and GREAT service with unsurpassed workmanship.